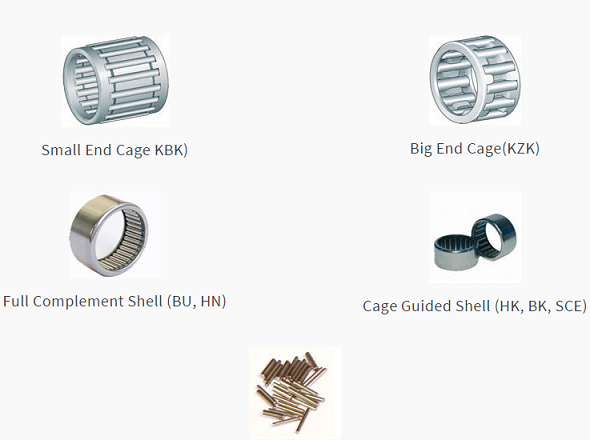 SNL is one of india's leading needle roller bearings manufacturer. We manufacture wide range of needle roller bearings for automotive applications to serve OEMs and Aftermarket in india and overseas. SNL is an ISO/TS16949:2009 certified company promoted by NRB Bearings Limited. It has corrected recently and now it is ready to move up. Everything is good. So, this stock should give great earning in short to long term.